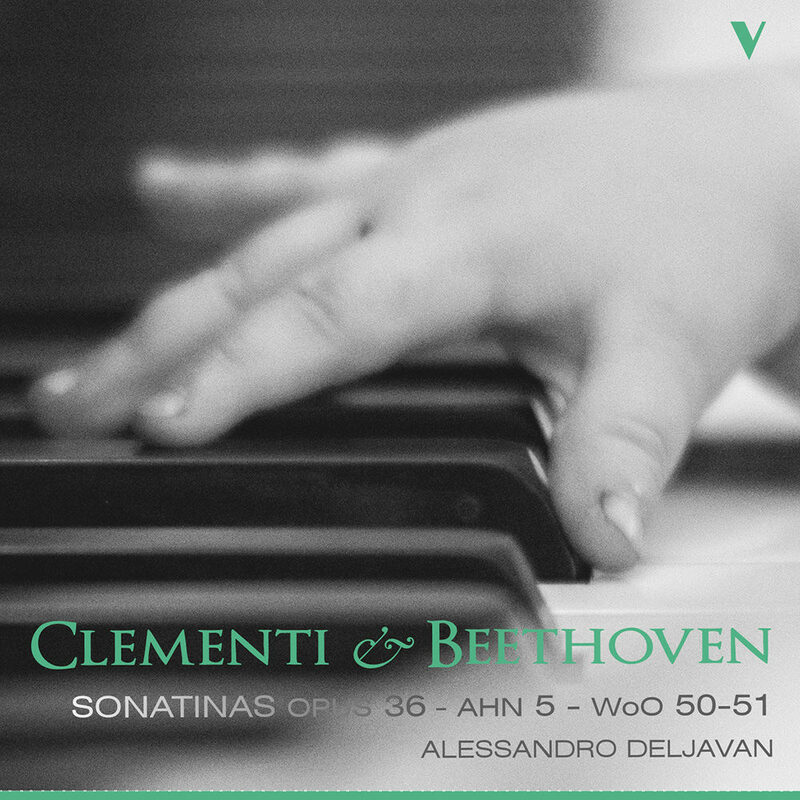 Acclaimed Italian pianist Alessandro Deljavan, the winner of the John Giordano Jury Discretionary Award at the Van Cliburn International Piano Competition in 2009, performs early sonatas by Beethoven and his contemporary, Muzio Clementi, on this digital-only release. Deljavan presents an enthusiastic and lively reading of these works, adding some embellishments which, though not written, are typical of the performance style of the late 18th and early 19th centuries. Interestingly, the last movement of Clementi's Sonatina No. 5 was quoted musically, almost verbatim, by Phil Collins in his hit song A Groovy Kind Of Love.